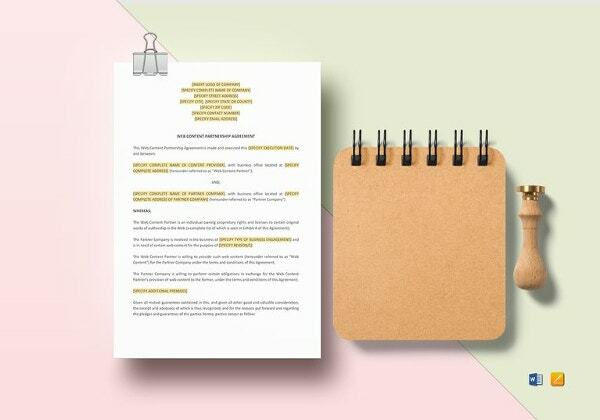 Ready to kick off a victorious and rewarding new business partnership, also clear communication and a solid legal foundation help for a right start. 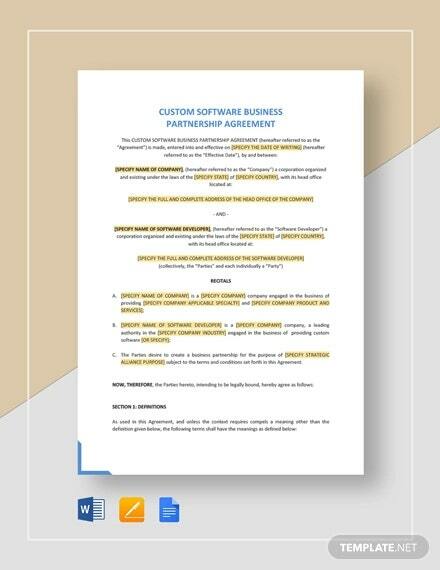 But to achieve these you must use Partnership sample agreement templates. And it allows your business to prepare for common business scenario and how to handle legal hurdles when business partners leave the business abruptly. 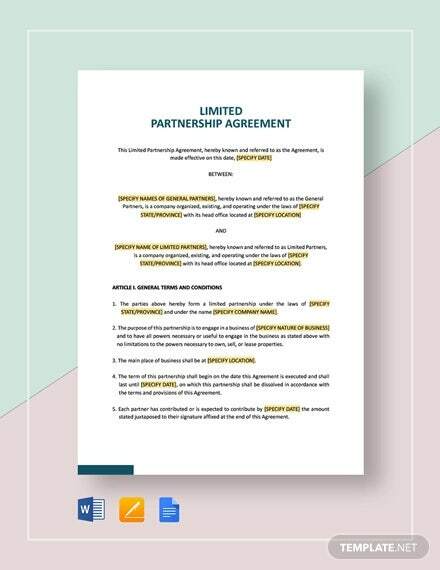 The main aspects of the agreements should be cost and profit sharing, the contribution of the partners, check signing authorization of partners and specify a deadline for partner contributions. 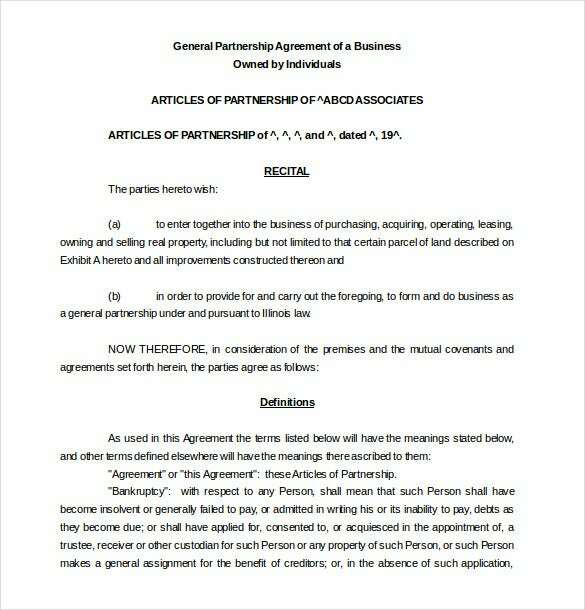 You can also visit Purchase Agreement Template. 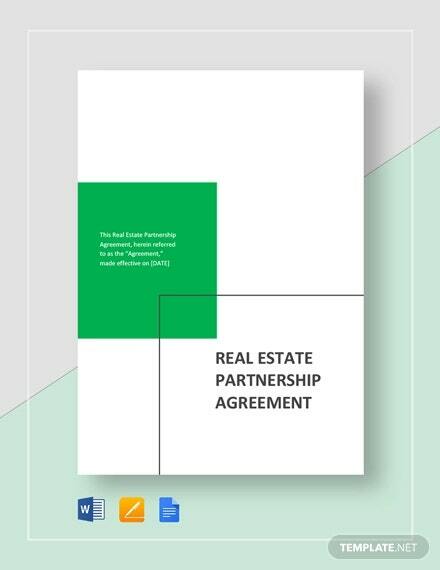 Download our samples and examples of a partnership agreement and get ideas on the use of contexts and necessary. 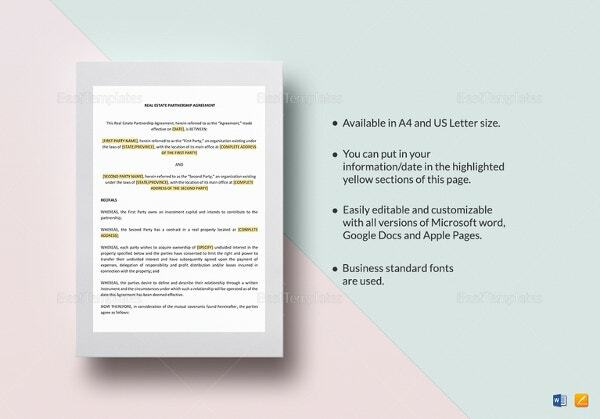 You can even download our ready to use Agreement Templates. 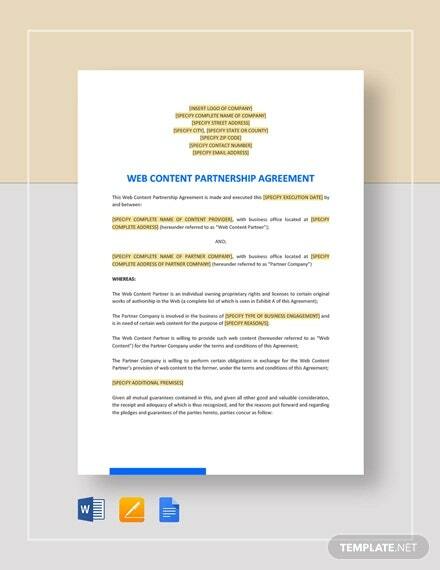 cnation.co | When getting into any kind of partnership a well designed legal agreement is necessary. 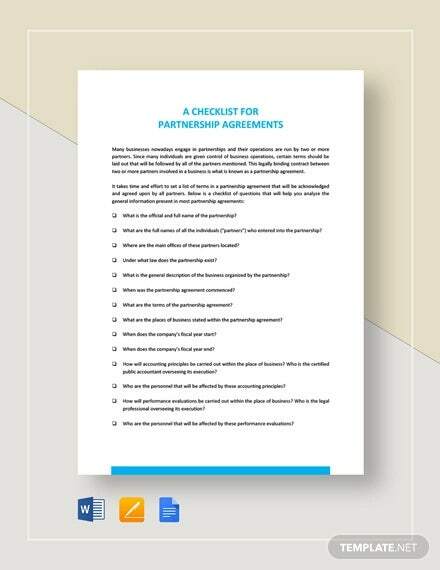 Use our sample partnership agreement to guide you in making a legally sound agreement with partners. 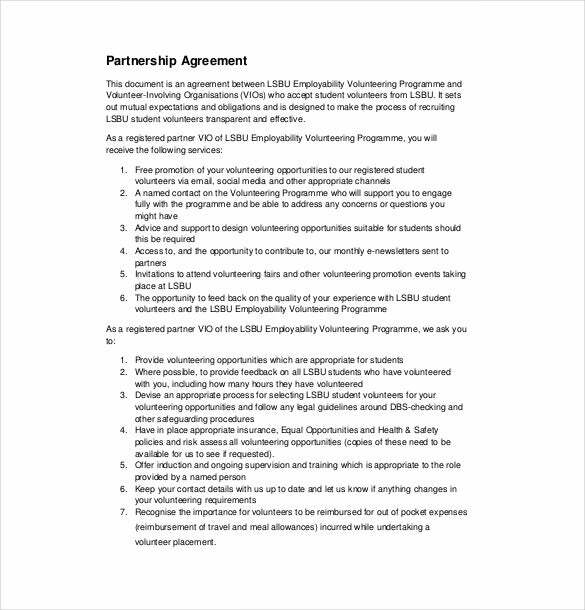 lsbu.ac.uk | In order to clear everything as you begin a partnership this example of an agreement can help guide you along. 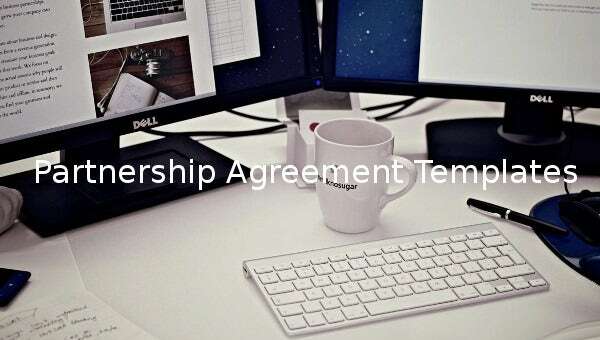 It is professionally created to cover every aspect of a partnership. 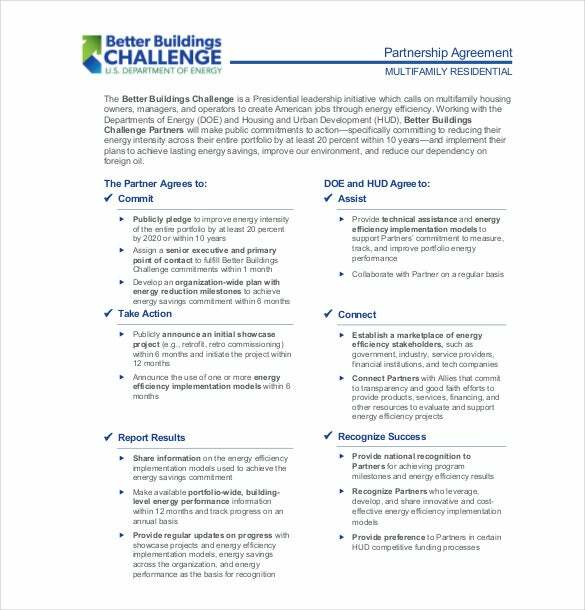 quadel.com | This better building challenge partnership agreement can be used by managers, house owners and developers to create energy efficient housing. 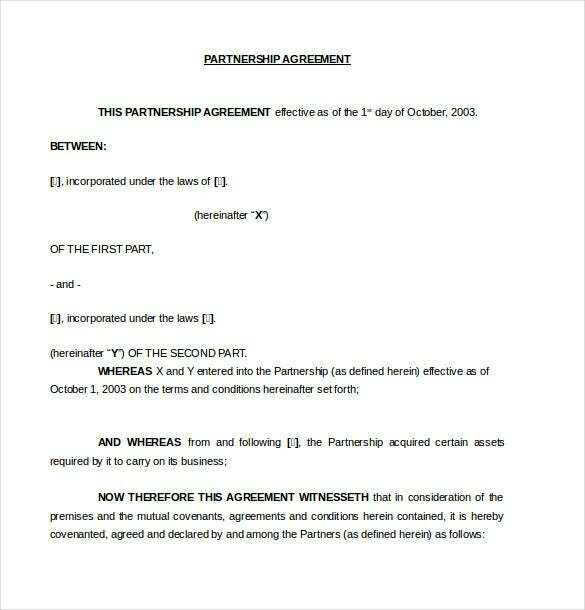 The example clearly spells out the points of commitments by a partner. 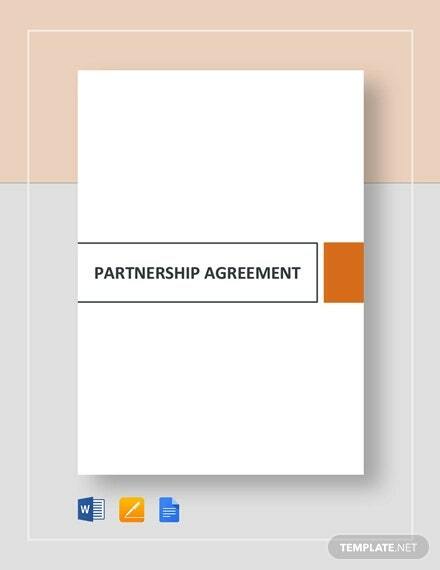 sdsg.org | An easy way to create a partnership agreement for economic partnership is by using our free sample template. It is designed by experts meaning it is legally sound for you. 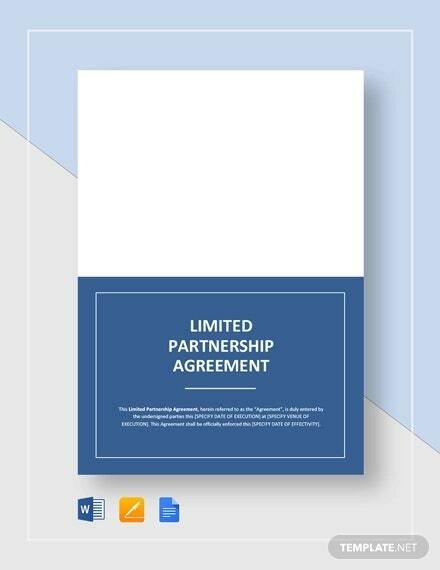 marsdd.com | When forming an accountancy partnership this example template can be used. 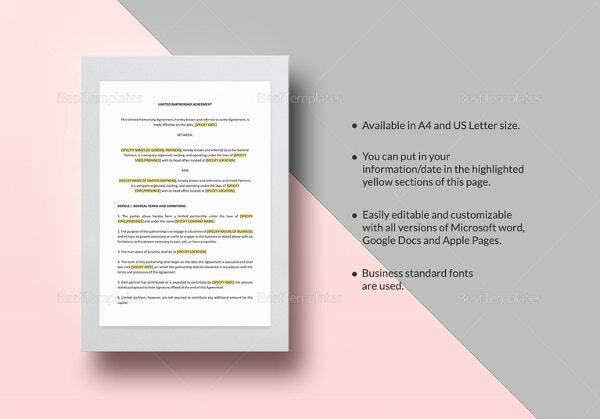 It is available for download freely in a customizable Word file format so you can edit it as desired. 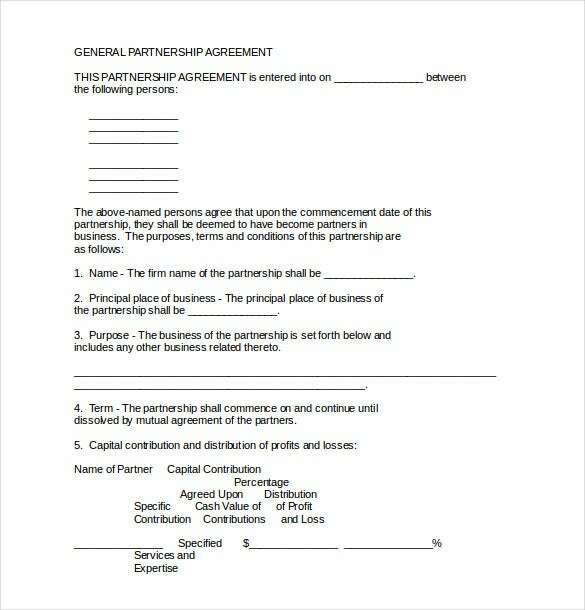 csb.uncw.edu | With this sample partnership agreement template any two parties can form a partnership of any kind. It includes the names of the parties, capital contribution and operating terms in a simple understandable language. 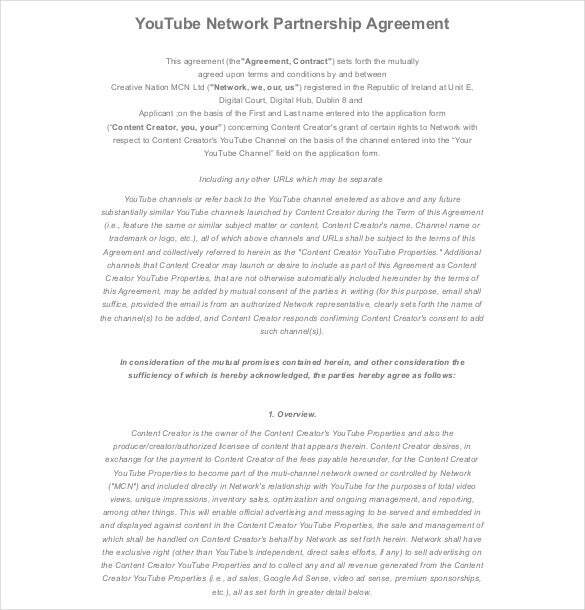 tannedfeet.com | In order to come together in partnership, two businesses need to sign this agreement. The available example is designed by experts making your work easy. Download it today for free. 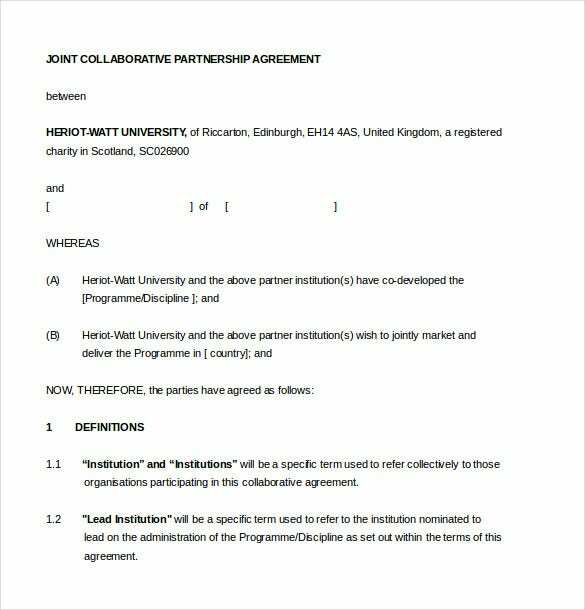 hw.ac.uk | This sample partnership agreement between a university and a second partner in a joint program. 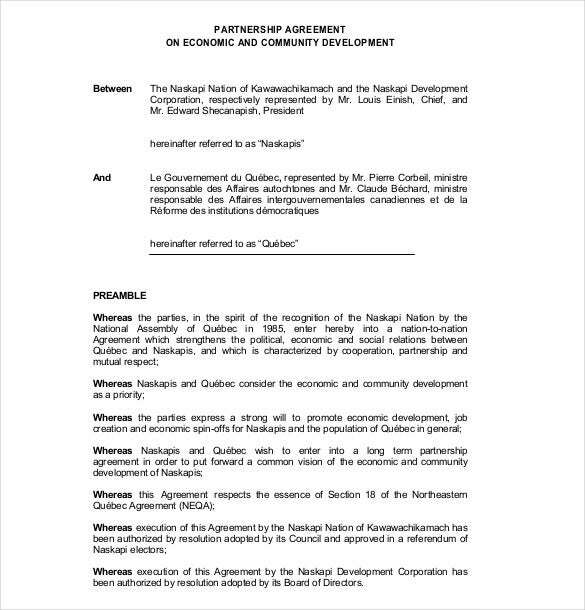 The form includes the aspects of the partnership, the responsibilities of each party and contributions. 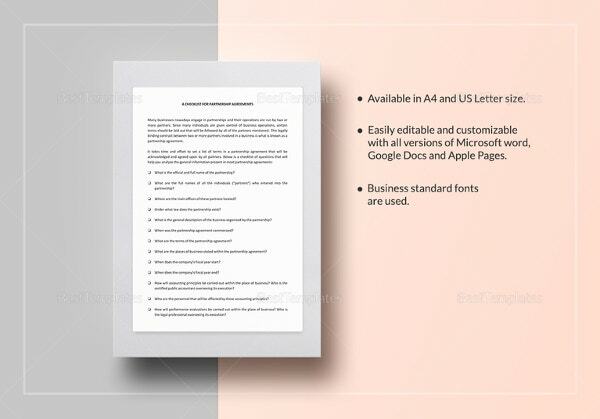 sfc.smallfarmcentral.com | In order to work on a joint venture with a farm, this sample template can be used by both parties. It covers the details of both, the extent of cooperation, nature of business and investment put in.